Simply the best! 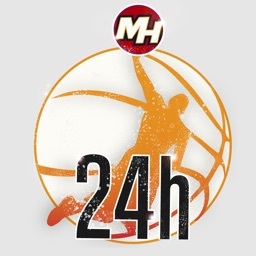 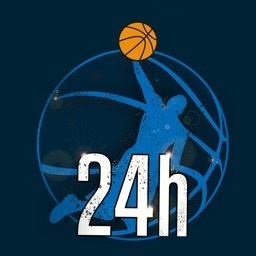 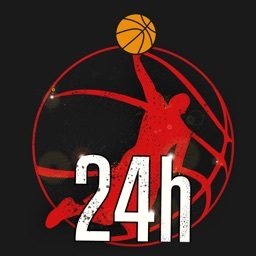 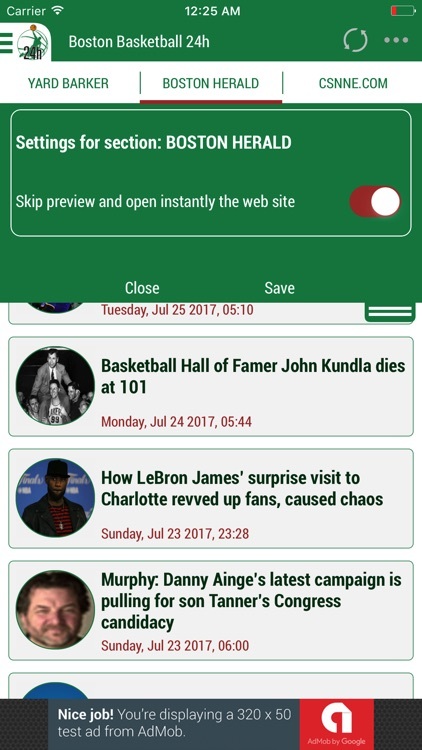 24h News for Boston Celtics mashes up news from newspapers and web portals in a single app! 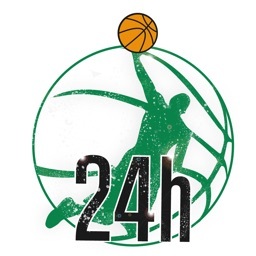 Boston Celtics, NBA, Basketball! 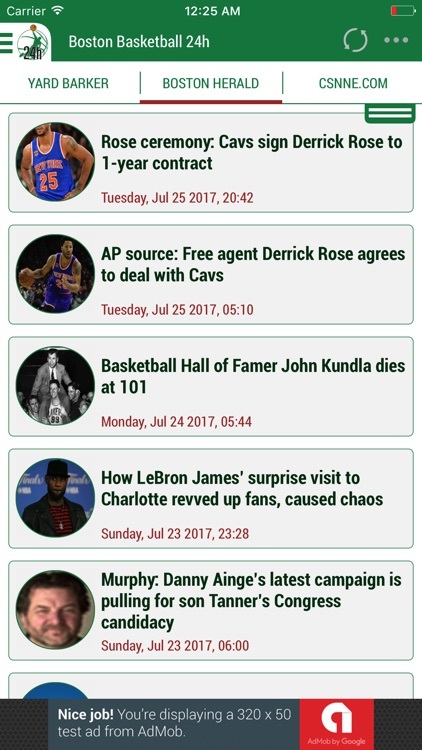 All the news from all newspapers at the same time to keep you updated on your team and on all the others! 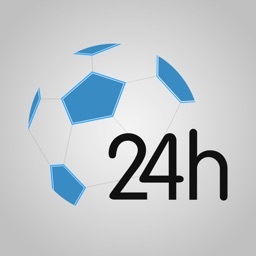 In this app you will find live scores and schedules (thanks to Espn). 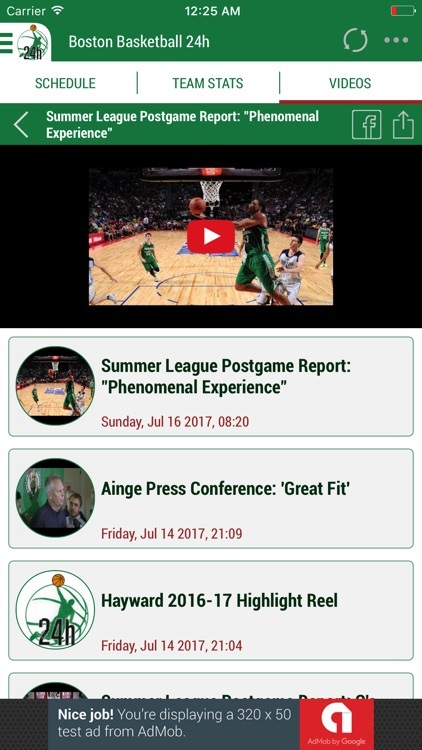 On top of that, bostonceltics channel is providing you a whole video section!